By buying this product you can collect up to 69 bonuspoints. 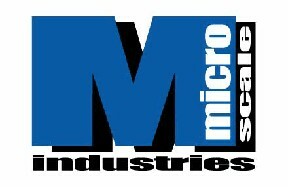 Micro Liquid Decal Film - 1oz 29.6ml. Create your own decals or save old ones. 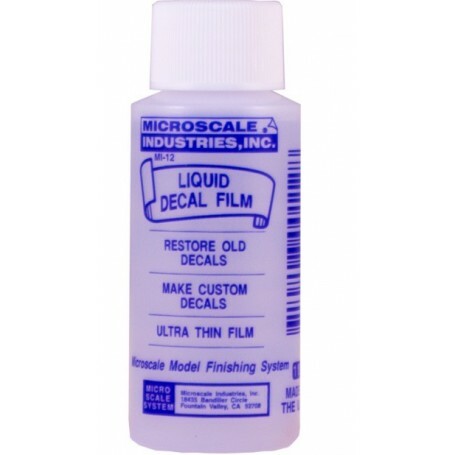 To make your own, brush film on a flat clean surface, allow to dry and draw or paint on your image. When brushed over an old decal, film seals and provides a new surface.